There’s a lot to see at the 41st edition of SHOT Show in Las Vegas. 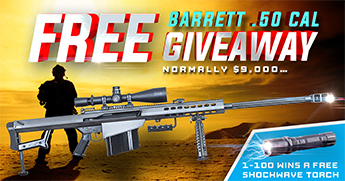 Among the more eye-catching are the ever so diligent bros on the showroom floor that do their very best to highlight and promote new products, equipment and, of course, guns. 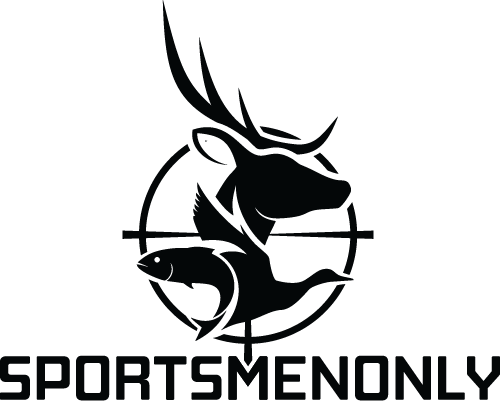 Here are some photos of the spokesmen and CEO’s we were lucky enough to meet and chat with at SHOT Show 2019. 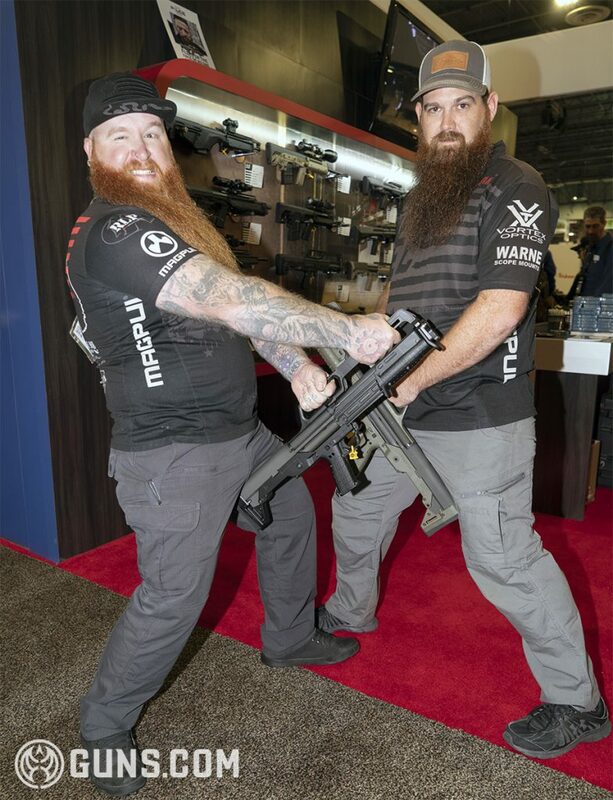 The post Booth Bros at SHOT Show 2019 Day 3 (8 PICS) appeared first on Guns.com.